Did you Hear? Balise Volkswagen Wants to Purchase Your Car! Yes, we’ll buy your car. And yes, we’ll buy it for $1,000 over the Kelley Blue Book® Value. So if you’re not happy with your current vehicle, bring it to Balise Volkswagen located in West Warwick, RI and we will take it off your hands. You’ll want to stop by our dealership as soon as possible because this offer is only good until October, 31st, 2017. Whether you have your eye on a new Volkswagen Jetta, Passat, or Tiguan, we’ll help you get behind the wheel the same day you come in. 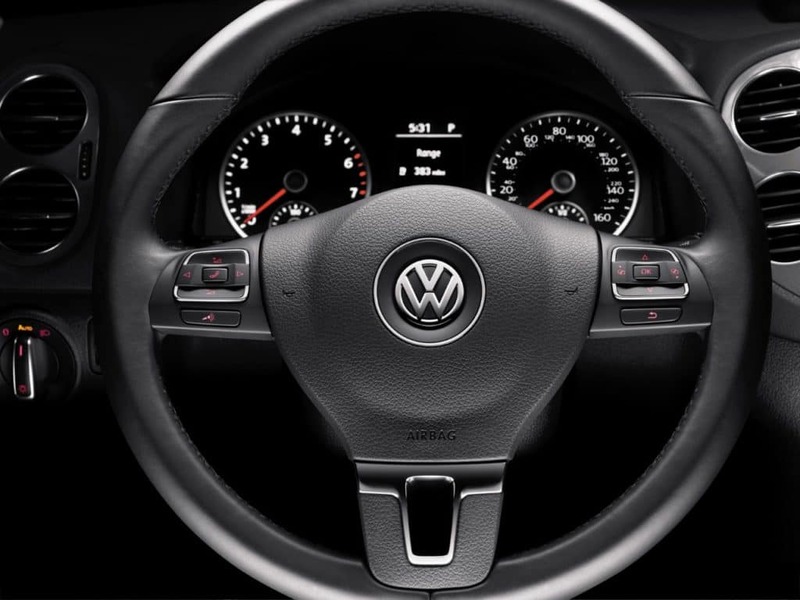 Here at Balise Volkswagen, we want to ensure you’re going to drive away happy after you trade-in your old car. If you’re near West Warwick, Providence, East Providence, Pawtucket, RI or Attleboro, MA, bring your used vehicle down to Balise Volkswagen today. Not only will we help you with the trade-in process, but we will give you $1,000 over the Kelley Blue Book Value. Please contact us with any questions you may have or to schedule some time to speak with one of our associates. *Trade-in offer valid toward the purchase of a new vehicle at Balise Volkswagen. Initial trade-in amount based on Kelley Blue Book® “Trade In to a Dealer” Value (see kbb.com). Condition of vehicle to be verified by dealer. Trade-in vehicle must be 2011 or newer with fewer than 80,000 miles. Customer responsible for any amount still owed on vehicle. Offer ends 10/31/2017. 0 comment(s) so far on Did you Hear? 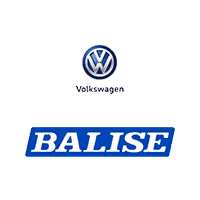 Balise Volkswagen Wants to Purchase Your Car!